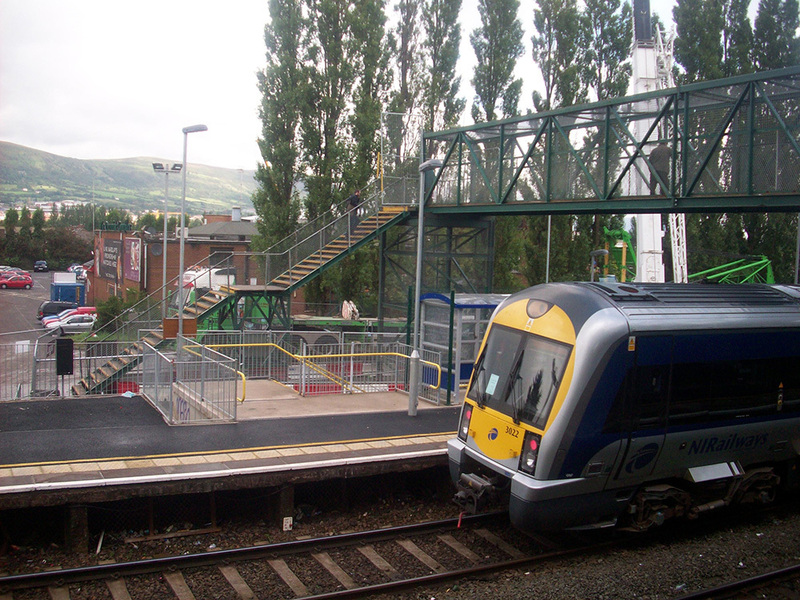 The works carried out involved important structural and safety modifications and improvements to the Finaghy Road North overbridge adjacent to Finaghy Train Station on behalf of both Road Service and Northern Ireland Railways. 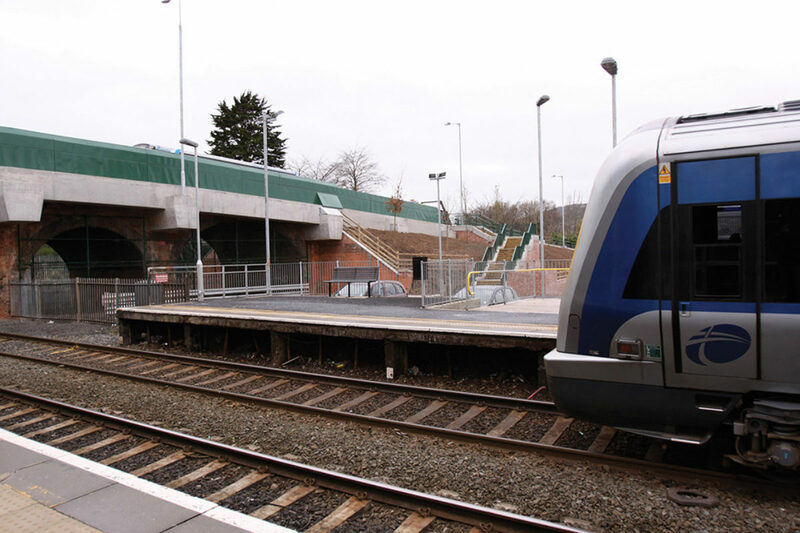 The work required the careful management of road and pedestrian traffic throughout the duration of the works and the planning and management of works to ensure there was no danger to the mainline railway beneath which had a 90mph speed limit. Vehicular road traffic presented a greater challenge with the site being located well within the Belfast Metropolitan Area and catering for both high local and regional traffic flows. We were responsible for the installation and management of both a primary diversionary route and a secondary alternative route. Working closely with Road Service, traffic management ran smoothly throughout the duration of the work with no significant traffic delays being reported as a consequence of site operations. It was necessary to close the bridge to both road and pedestrian traffic for a period of time. At the earliest opportunity, however, the bridge was reopened to single lane traffic. This presented the additional difficulty that works had to be completed with live traffic alongside. 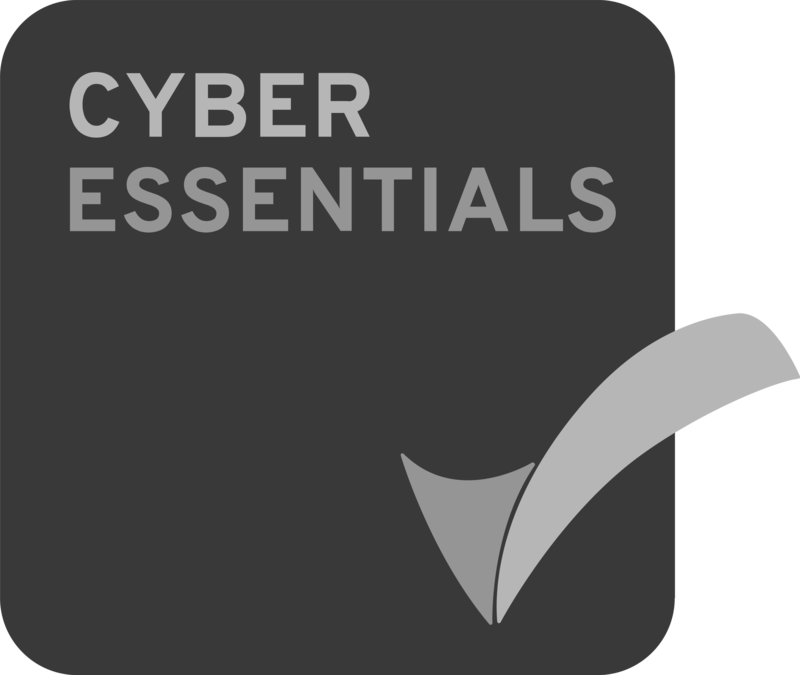 All TM was designed to comply with chapter 8 and installed by operatives trained to Lantra standards. Key sections of the work also required the taking of a number of well-planned full Tiii railway possessions carried out at night to avoid disruption to rail services. Detailed planning and preparation of works were carried out to minimise the number of possessions required. Workers were trained to PTS standard at minimum. Strict procedures were put in place for non-possession works adjacent to the track.